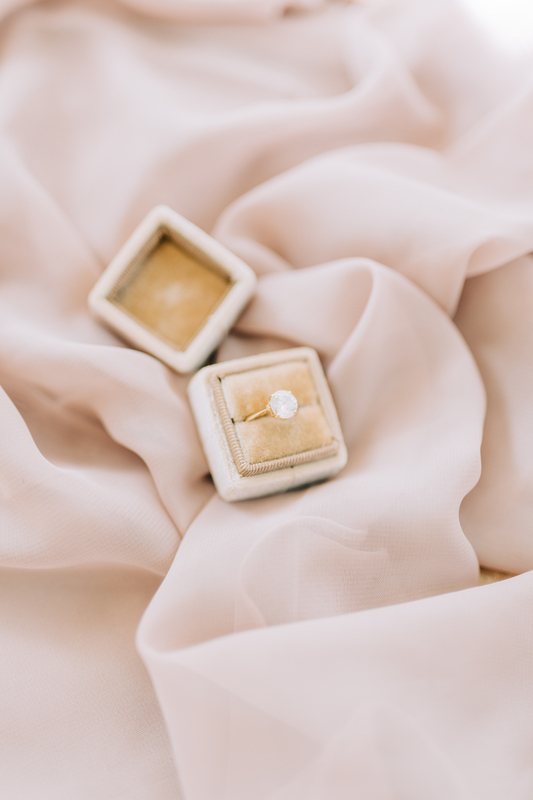 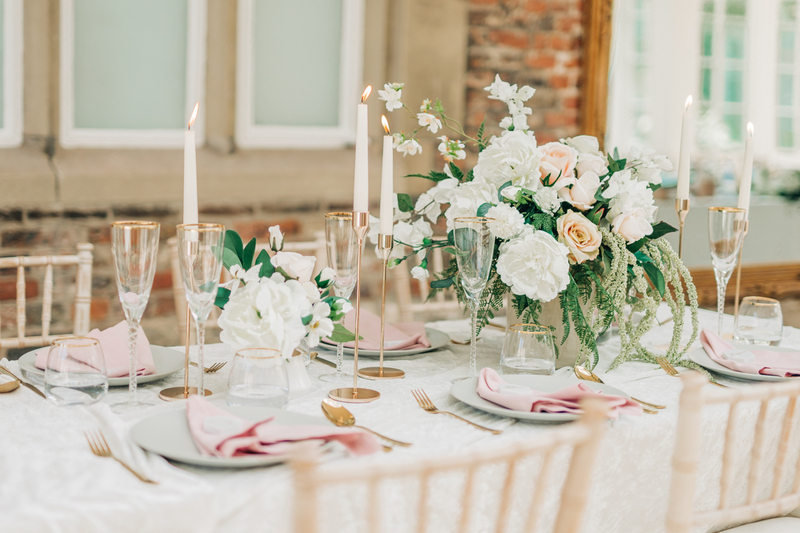 We couldn’t be more delighted to share this wonderfully romantic shoot with you by the fabulous Arabella Smith Photography, whose light and dreamy photography we adore! 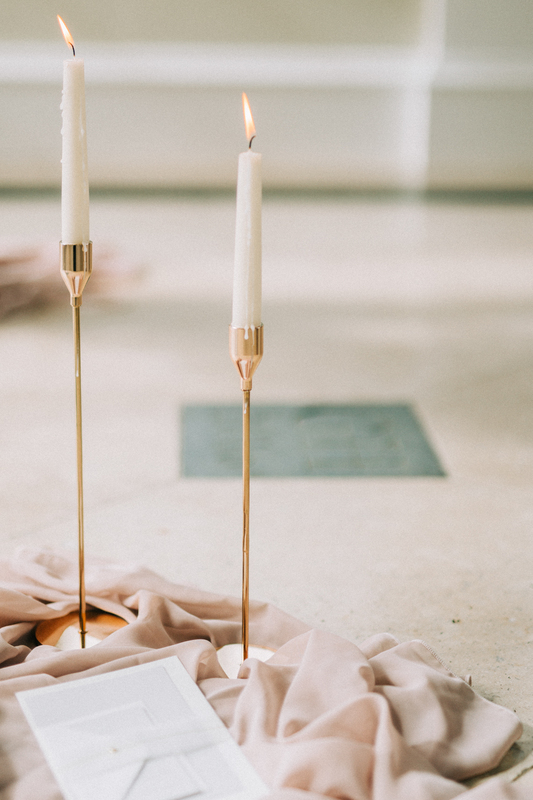 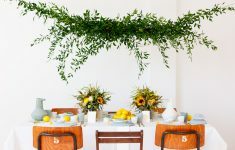 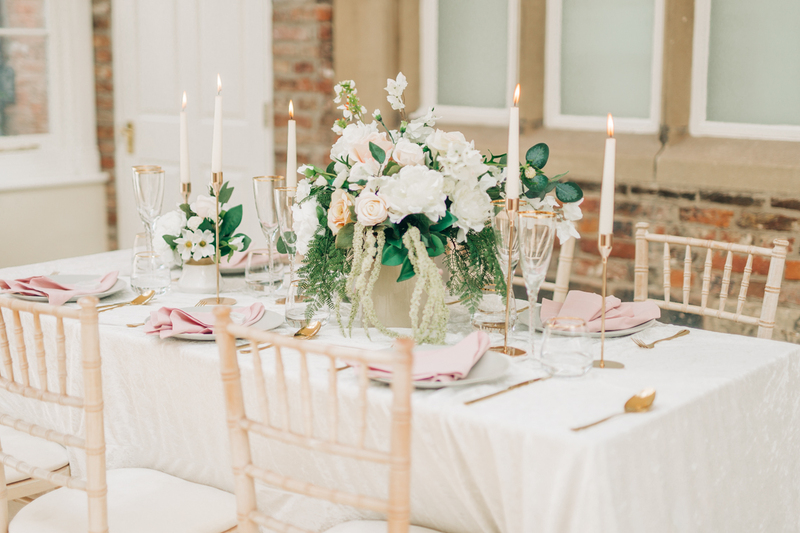 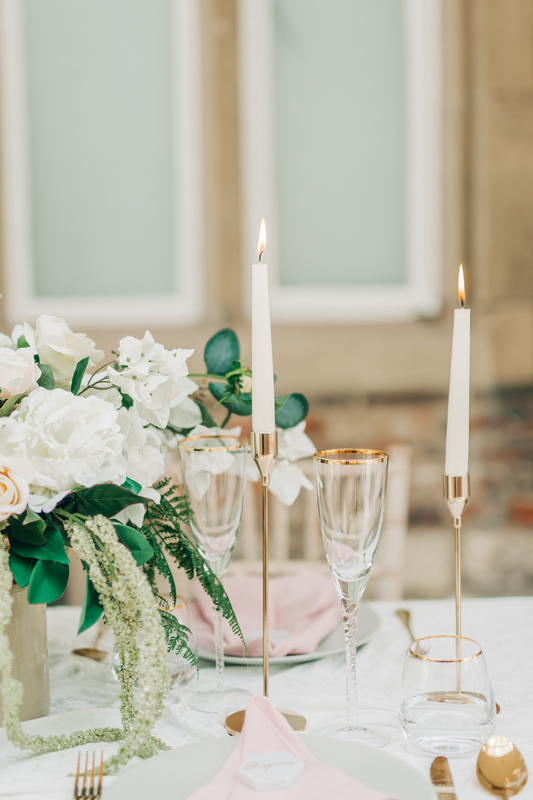 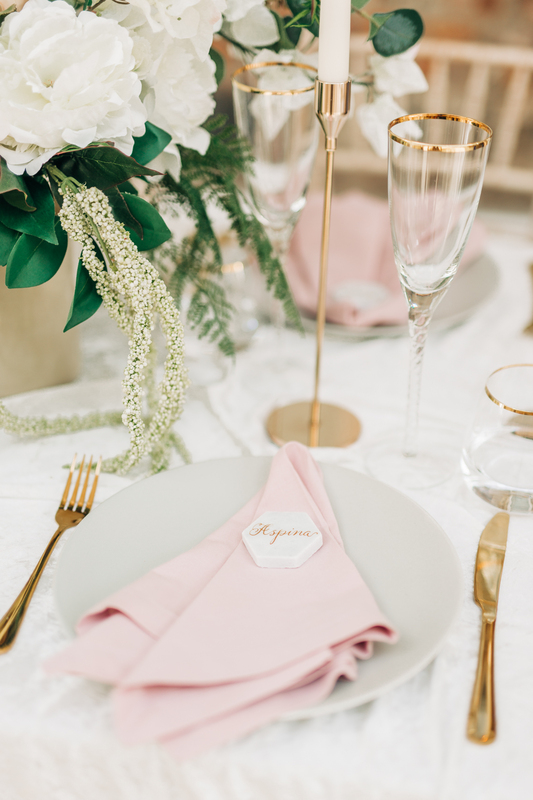 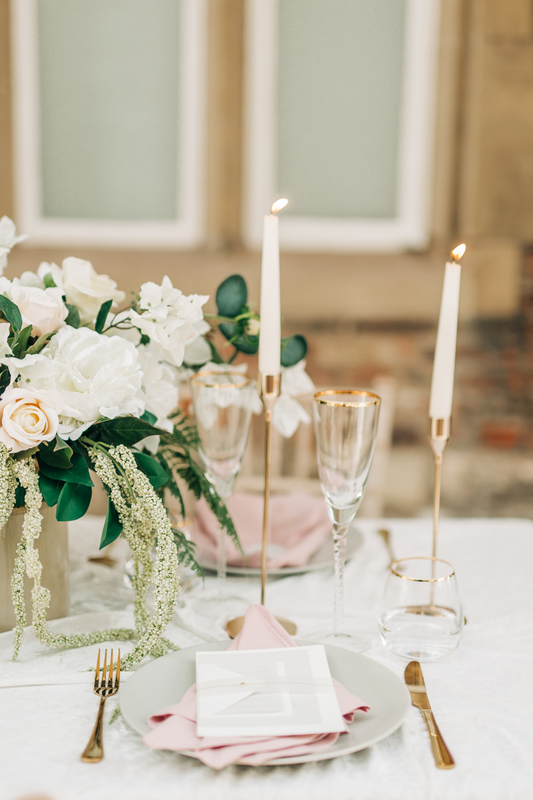 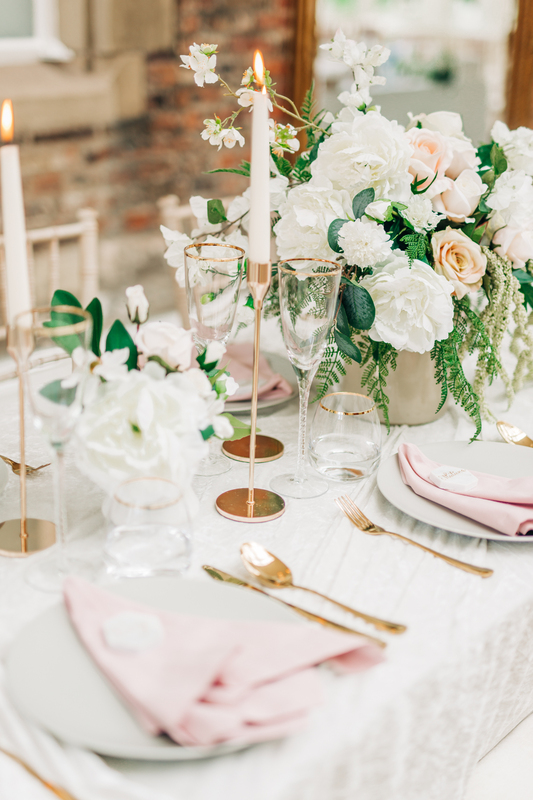 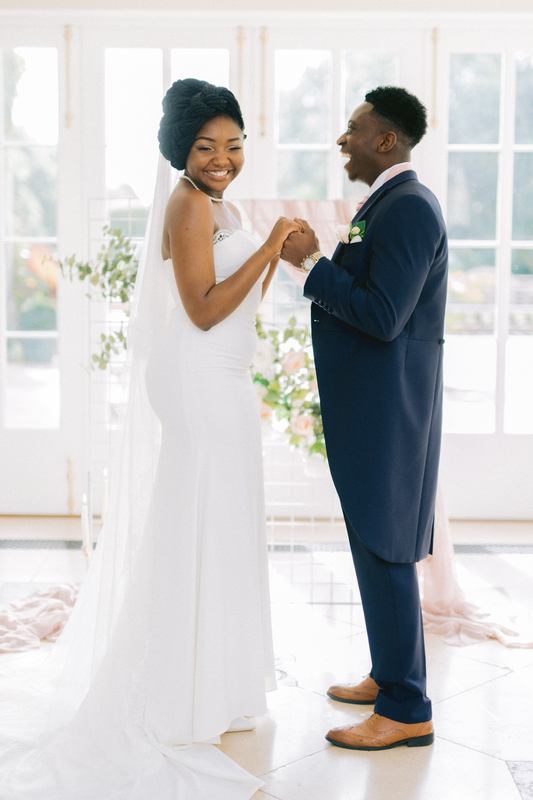 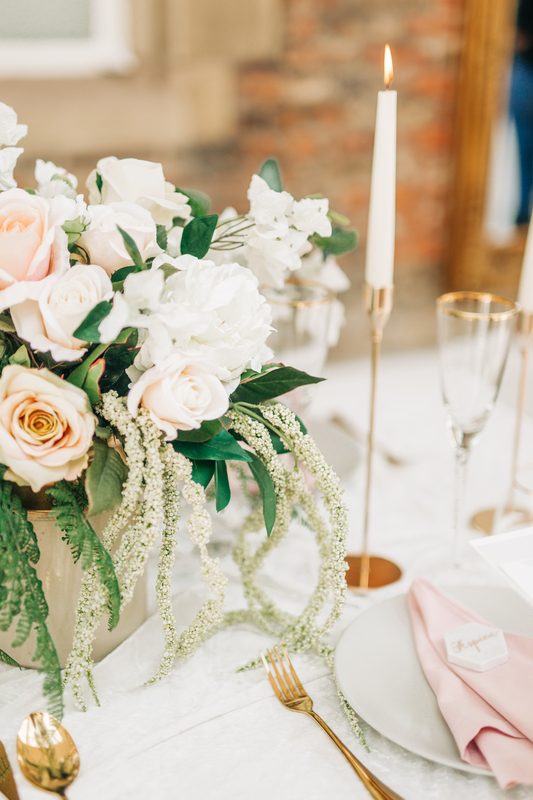 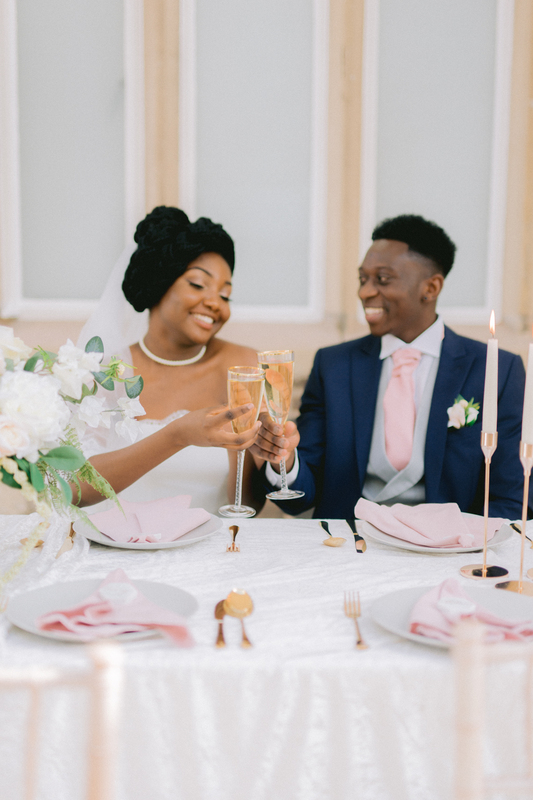 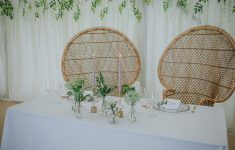 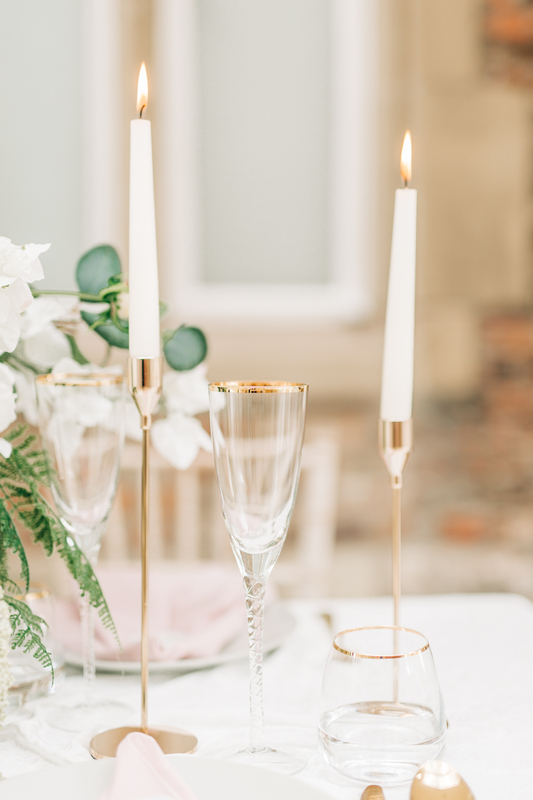 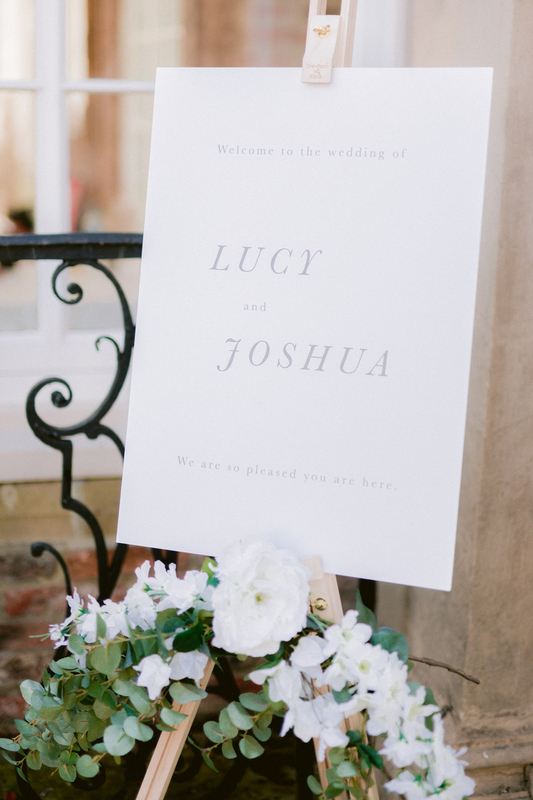 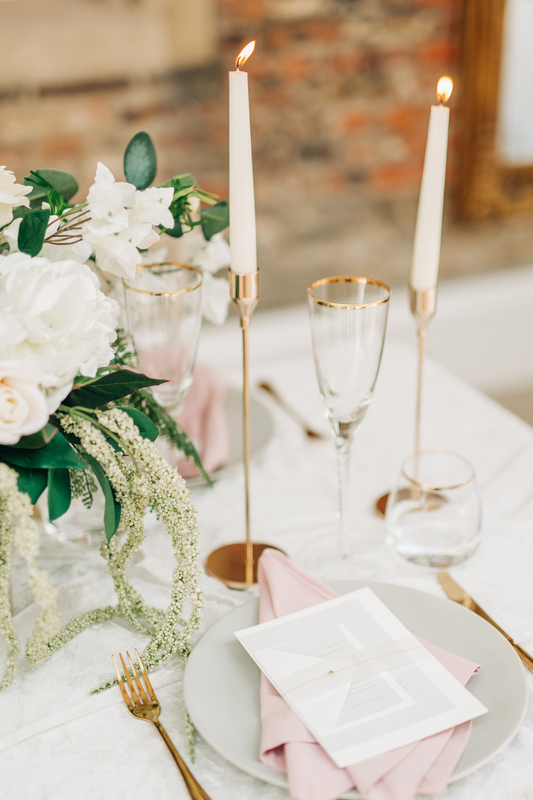 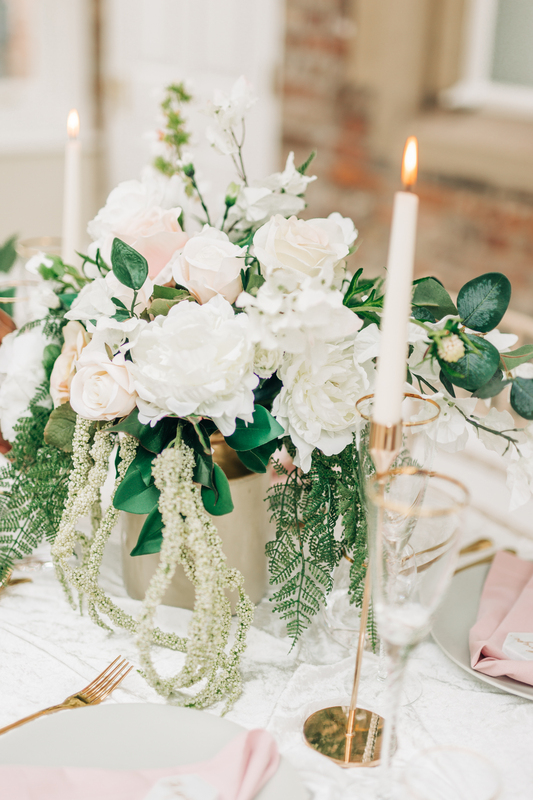 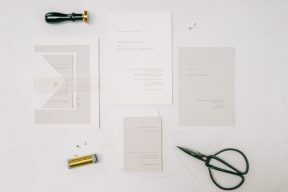 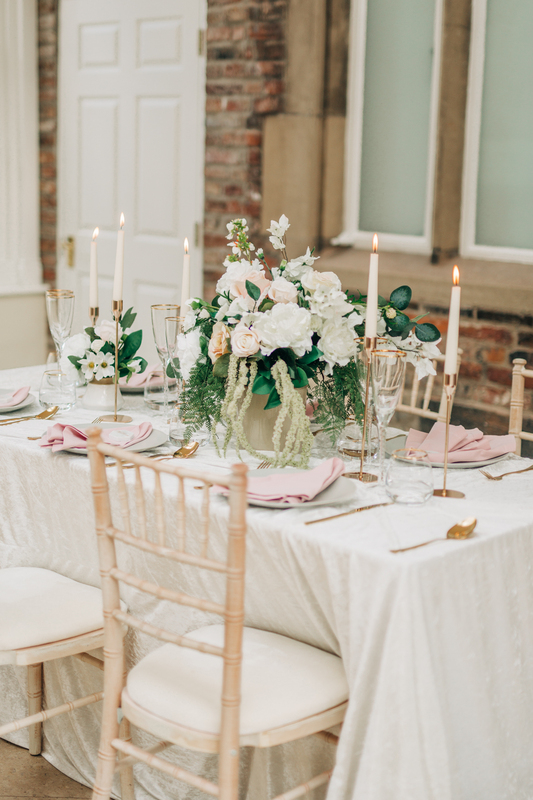 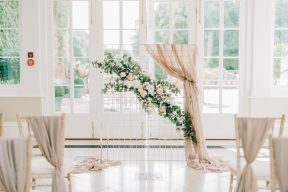 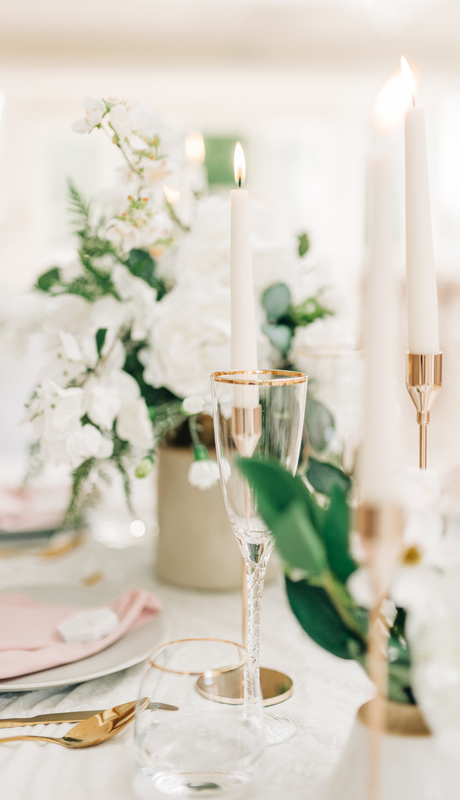 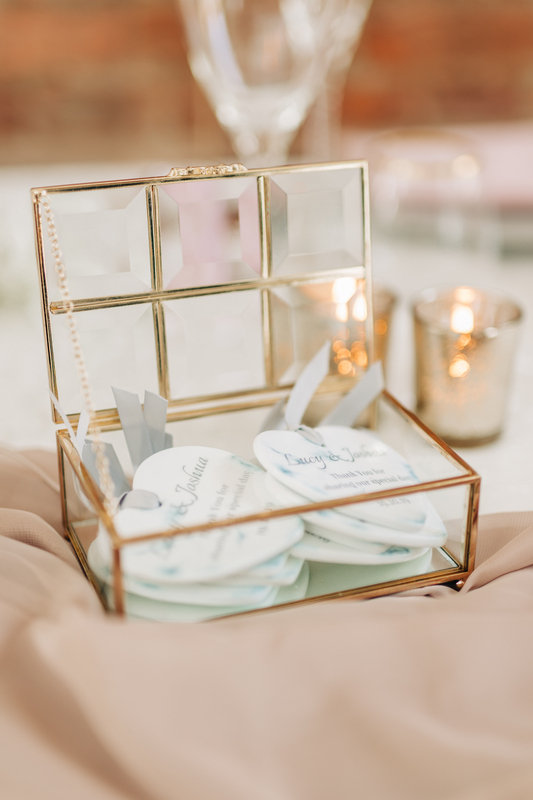 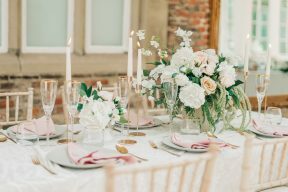 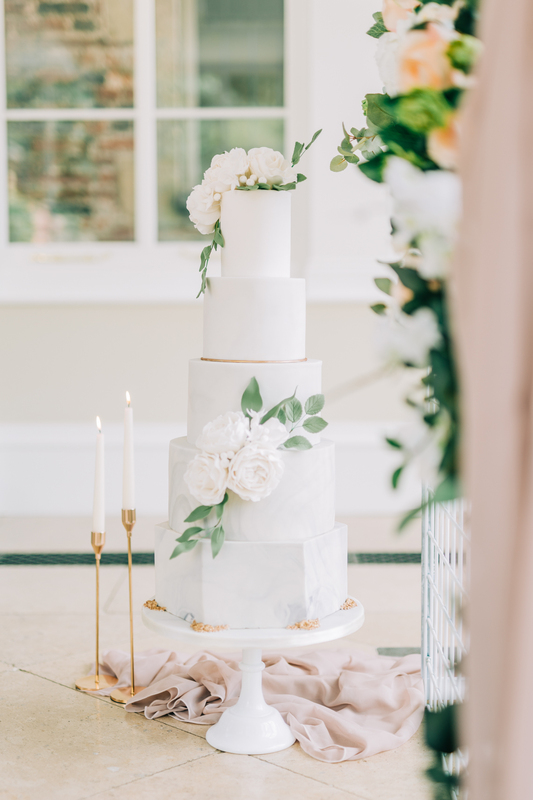 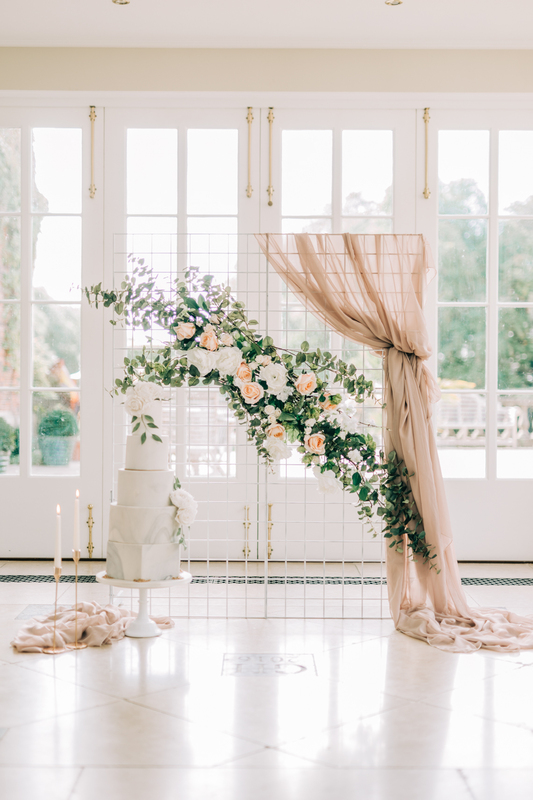 Together with a host of fab suppliers she created this modern inspiration for an Orangery wedding with the perfect mix of contemporary and romantic and lovely luxe details with planner, Javie Melissa. 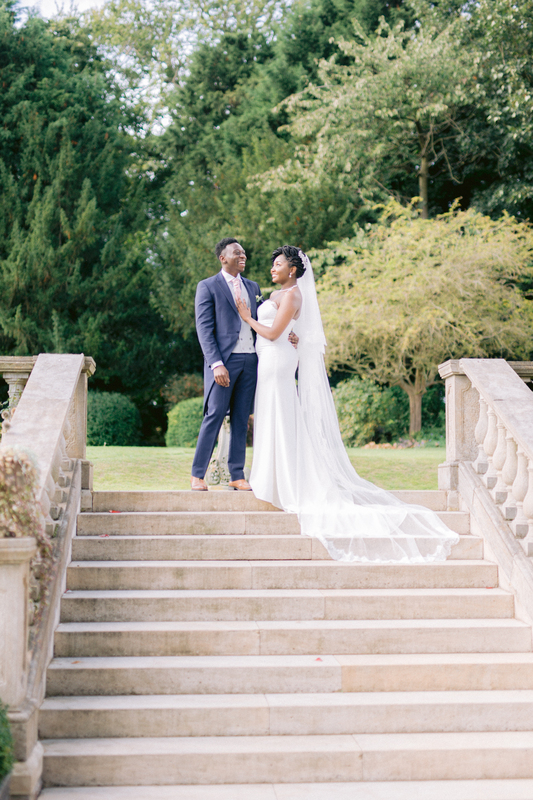 “Goldsborough Hall is a 17th century stately manor located in North Yorkshire. 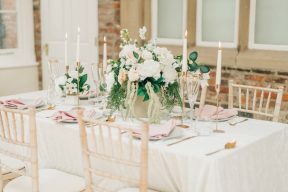 The Orangery, built only two years ago, is an elegant space with beautiful exposed brick walls, skylights and crystal chandeliers, created the perfect backdrop for this shoot. 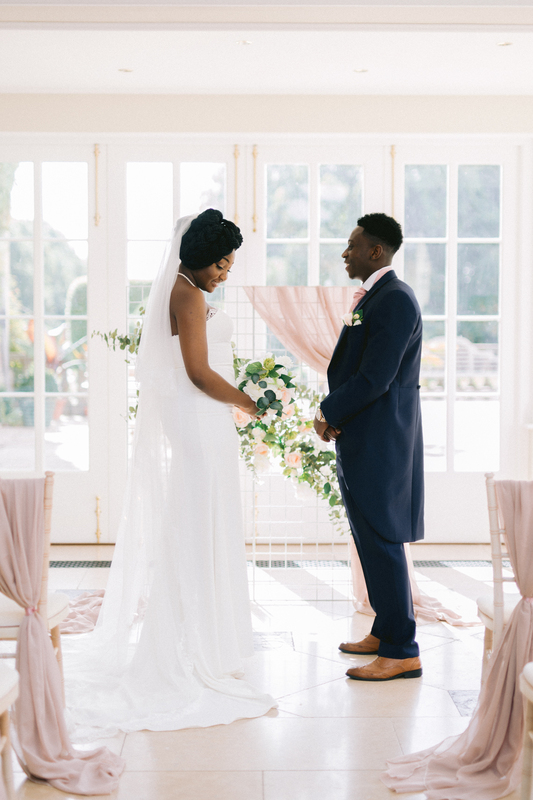 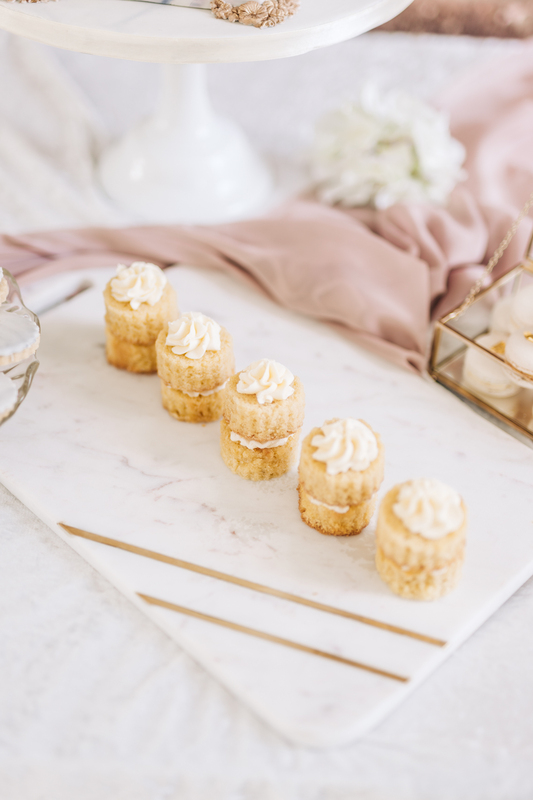 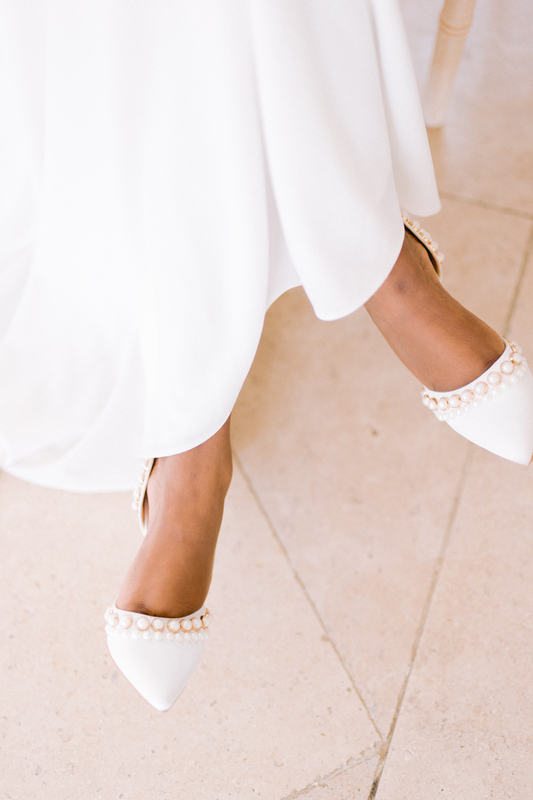 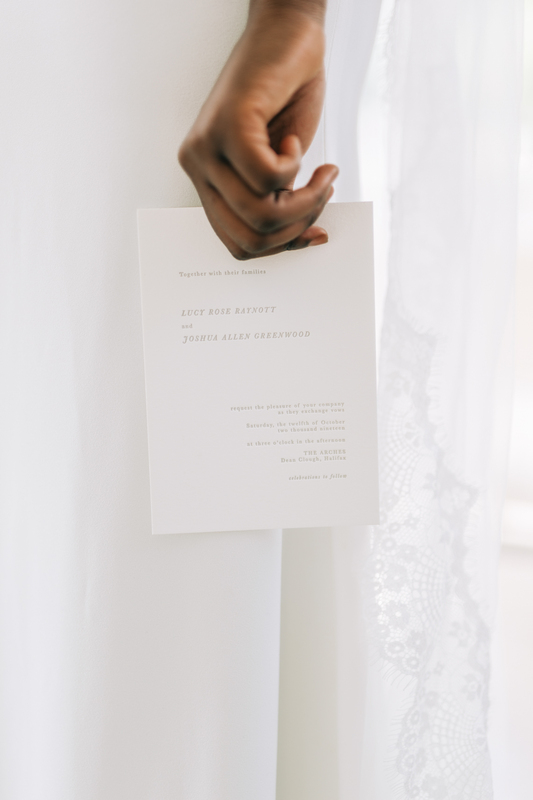 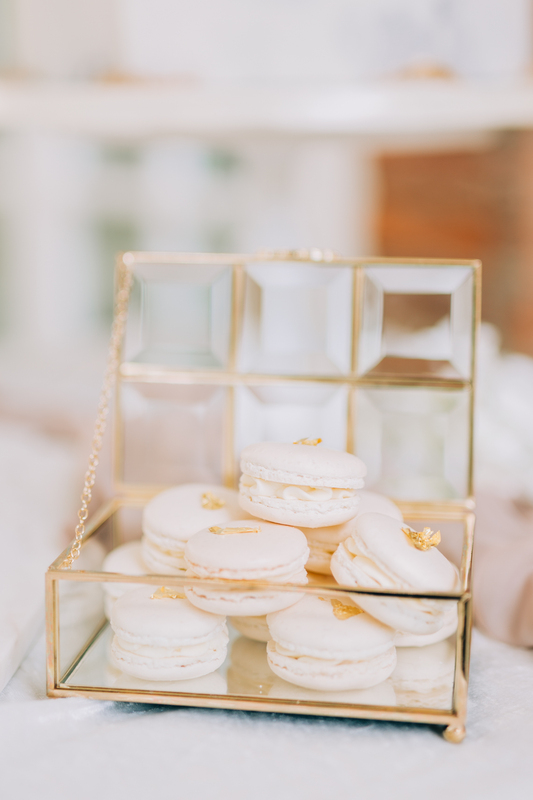 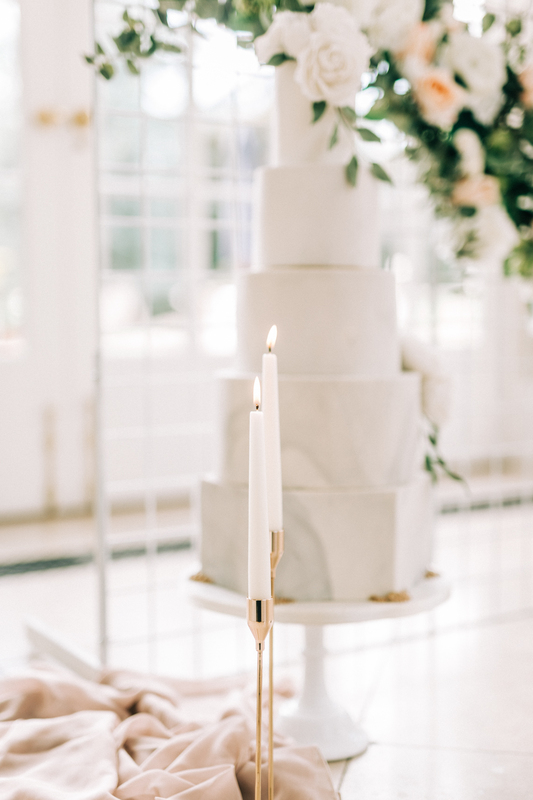 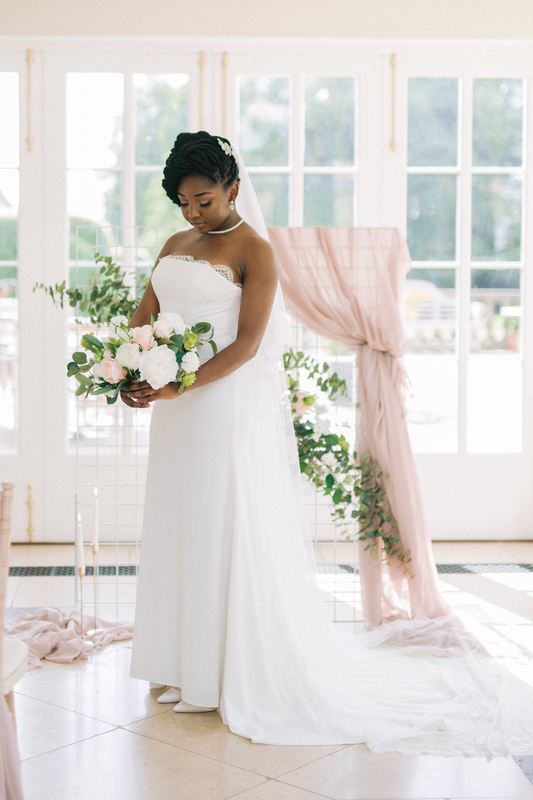 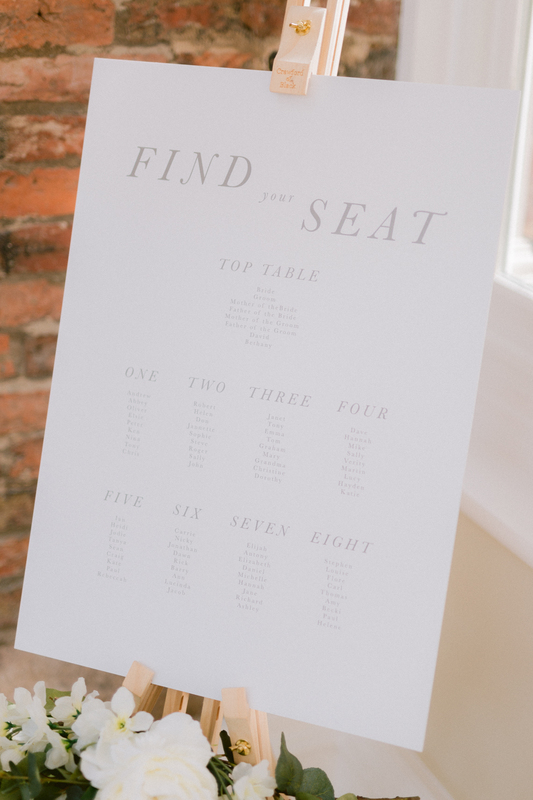 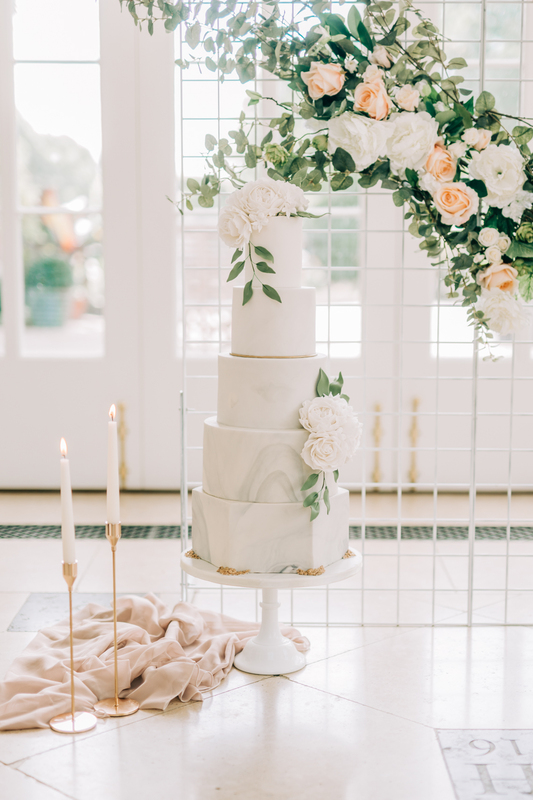 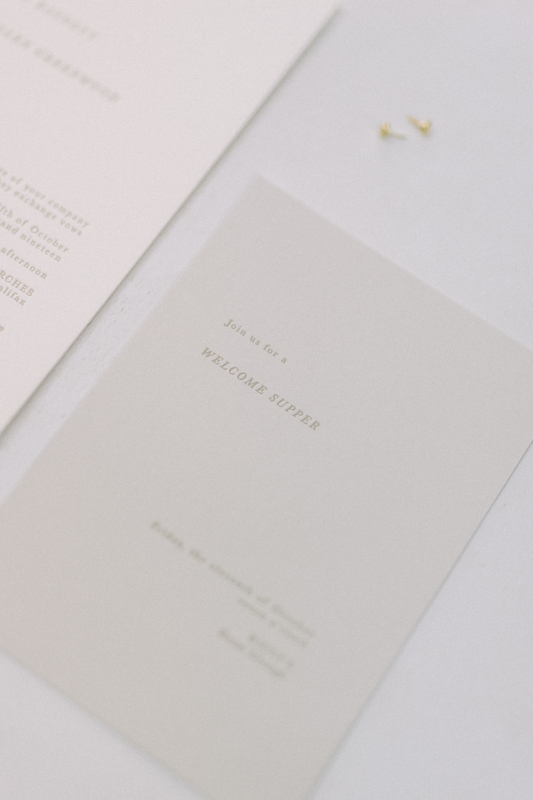 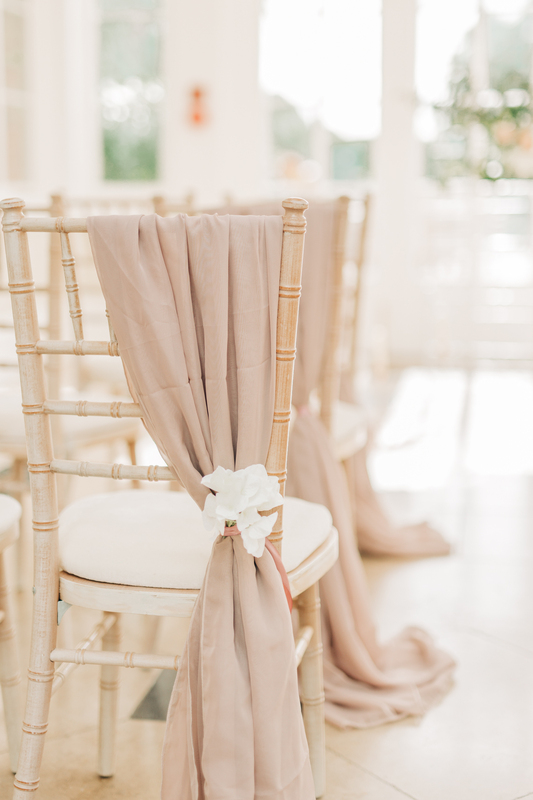 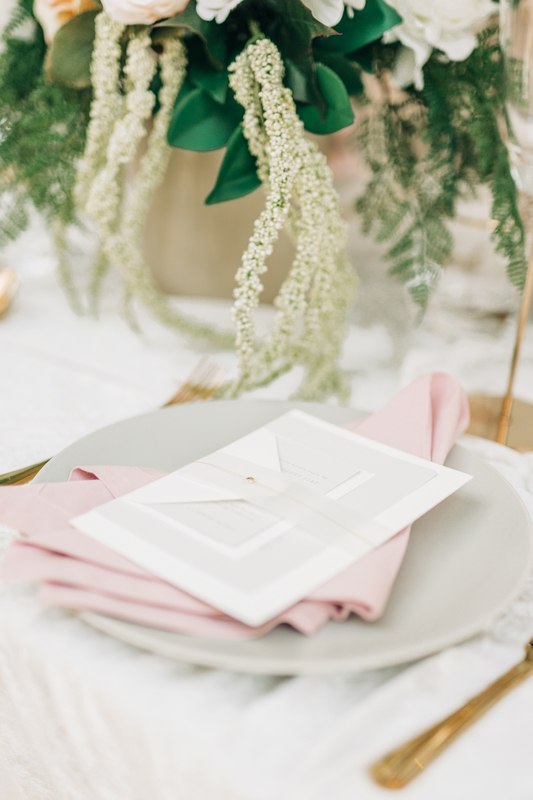 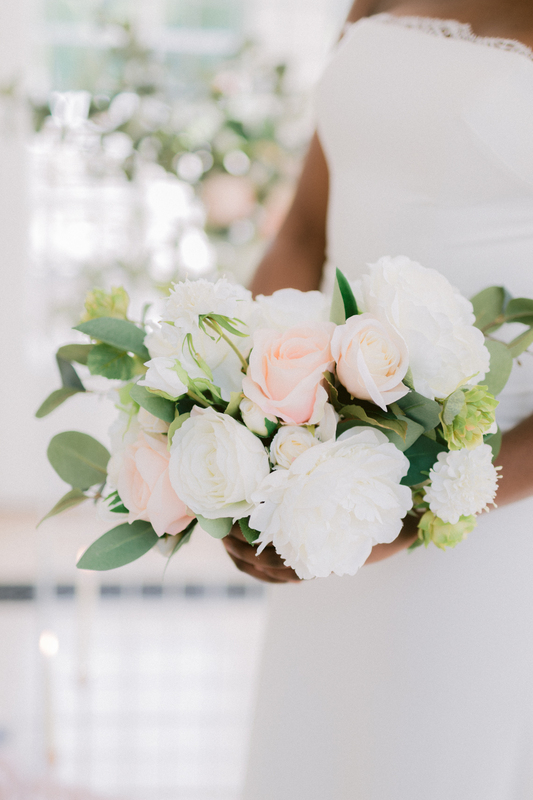 Captured by fine art wedding photographer Arabella Smith, the result of this elegant and romantic concept is as soft and dreamy as initially envisioned. 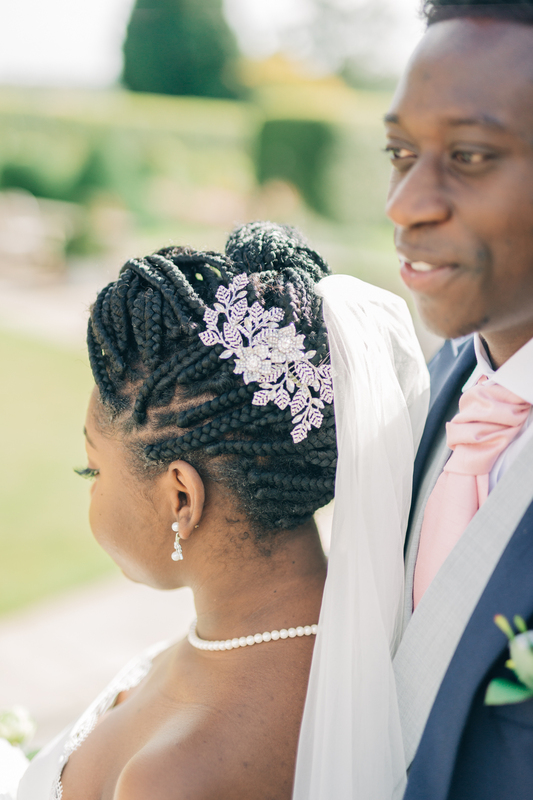 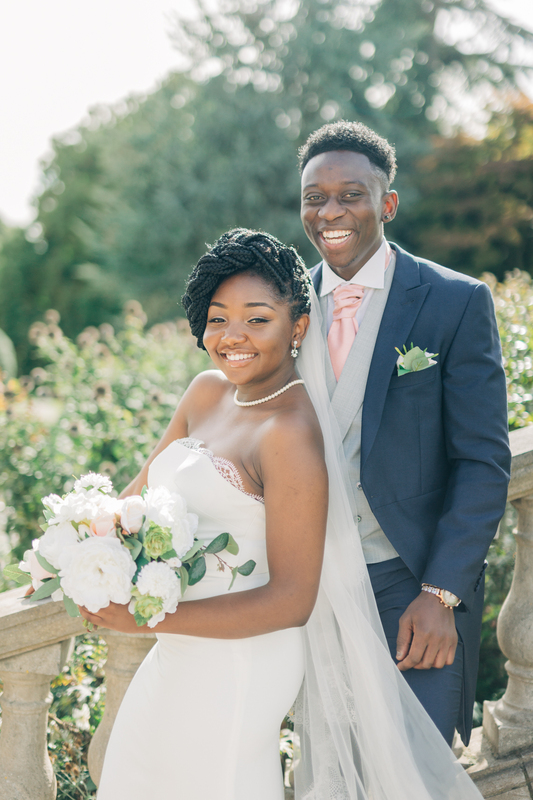 We decided to keep the bride’s look simple, with neutral makeup, a braided updo and gorgeous silver jewellery and hair accessories from Starbox Jewellery. 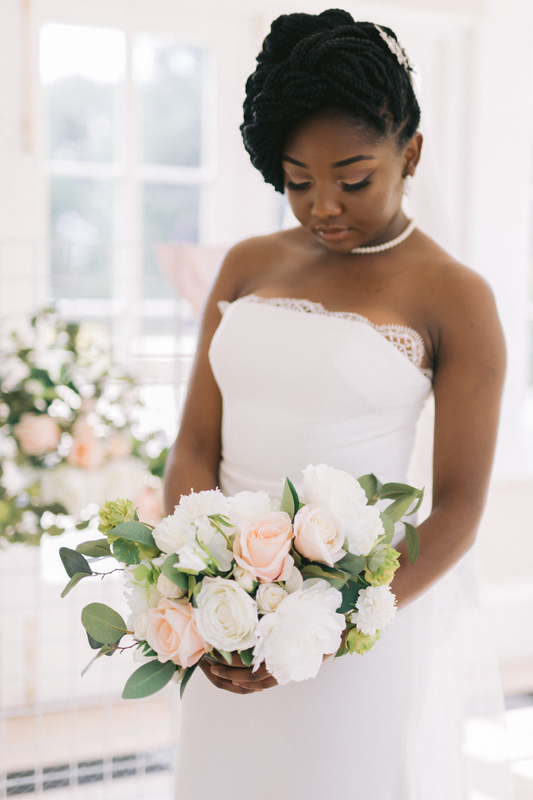 The dress, Beth from Aneberry Bridal is elegantly minimal with a delicate lace detail along its straight neckline. 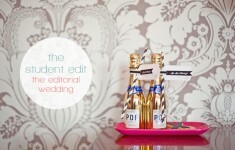 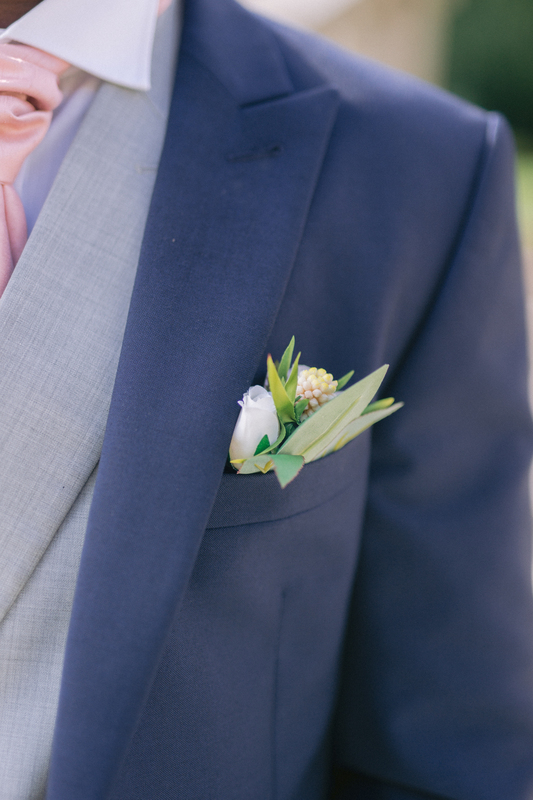 The groom wore are a classic navy morning suit with light grey and blush accessories by Ashworth and Bird.